The Social Psychology of Veganism - Age - Corey Lee Wrenn, Ph.D.
Diversity in the activist’s audience means that there will be no one-size-fits-all tactic. This essay examines how changes in an individual’s lifespan can shape their receptiveness to a vegan message. For the most part, attitudes are generational (Sears 1976). Belief systems formed in youth tend to hold constant throughout an individual’s life. Research supports that attitudes are most malleable in one’s teens and early twenties (Krosnick, J. and D. Alwin 1989). Older individuals are certainly not immune to cultural shifts and can experience liberal attitude change as well (Danigelis and Cutler 1991), but it will be a trickier task. This explains why many vegan outreach organizations target college students. Given that resources are so limited, it makes sense to focus efforts on a younger audience. This is not to say that efforts would be lost on other audiences, but if the choice must be made between leafleting on a college campus and a community center, the college campus would probably extract a greater return. The fact that cultural shifts can influence those who are more resistant to attitude change is also promising. For instance, research finds that those who were already past their twenties during the civil rights era were still measurably less conservative. In other words, older people may have missed the wave, but the societal changes that resulted had at least some impact on most everyone. Focusing on the younger population will therefore have a direct impact on that younger audience, but it should have an indirect impact on older individuals as well. Finally, to completely exclude older persons would be problematic given that such a strategy relies on inaccurate stereotypes of older persons as set in their ways and close-minded. 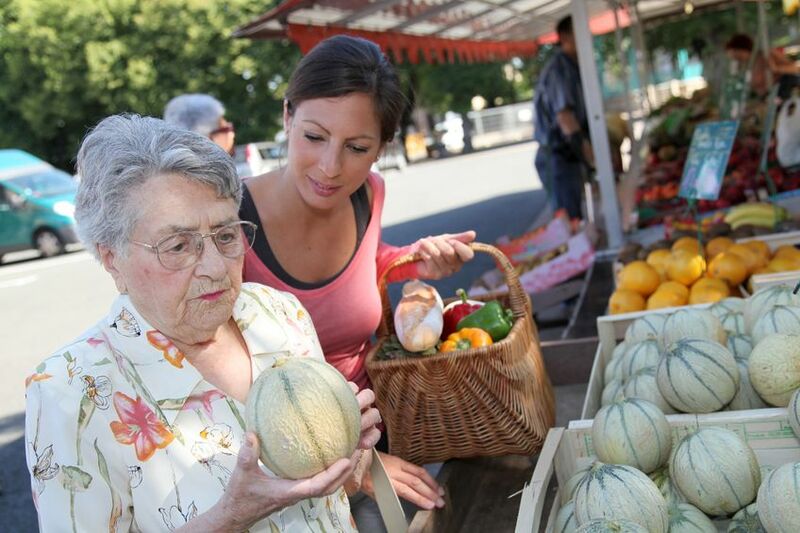 Because veganism entails a healthful plant-based diet, older persons could benefit greatly from vegan outreach. The mental health gains associated with a more just relationship with other animals would also be a positive asset. Outreach strategies that are too exclusive risk replicating inequality. Veganism should be made available to everyone. Danigelis, N. and S. Cutler. 1991. “An Inter-Cohort Comparison of Changes in Racial Attitudes.” Research on Aging 13 (3): 383-404. Krosnick, J. and D. Alwin. 1989. “Aging and Susceptibility to Attitude Change.” Journal of Personality and Social Psychology 57: 416-425. Sears, D. Life Stage Effects Upon Attitude Change, Especially Among the Elderly. Manuscript prepared for Workshop on the Elderly of the Future, Committee on Aging, National Research Council, Annapolis, MD, May 3-5.